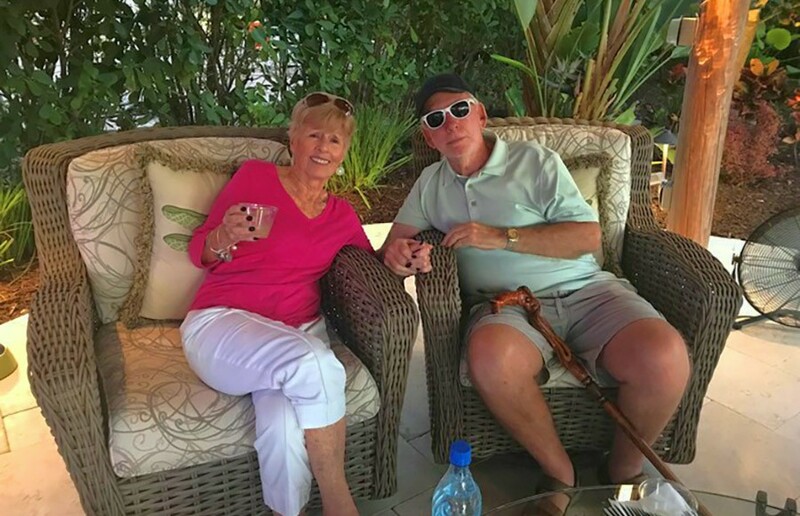 Couple that with the resort’s countless social activities and such 5-star quality amenities as its pools and spa, a theater, a state-of-the-art fitness center, and pickleball courts, and it’s easy to see why site ownership is so appealing. 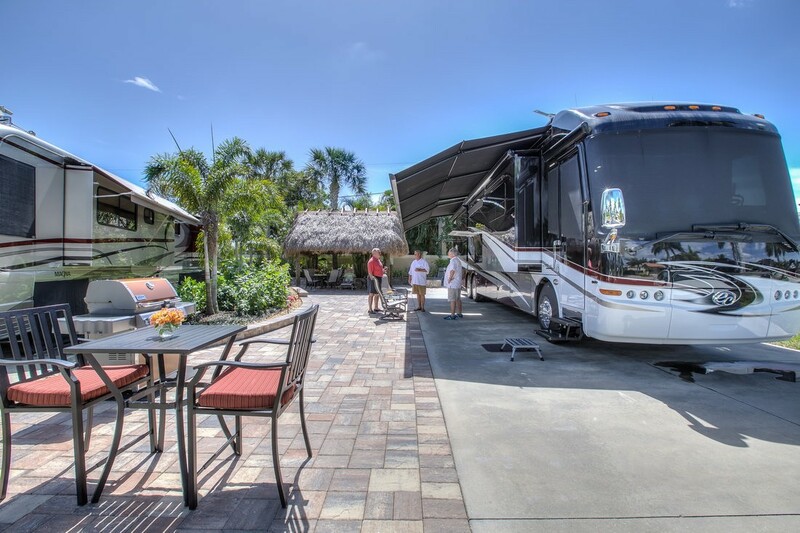 But the true Naples Motorcoach Resort & Boat Club experience begins with the RV sites themselves as owners can truly make them their own with countless customization options – from rustic to tropical and everything in-between. Learn more about lot customizations here. 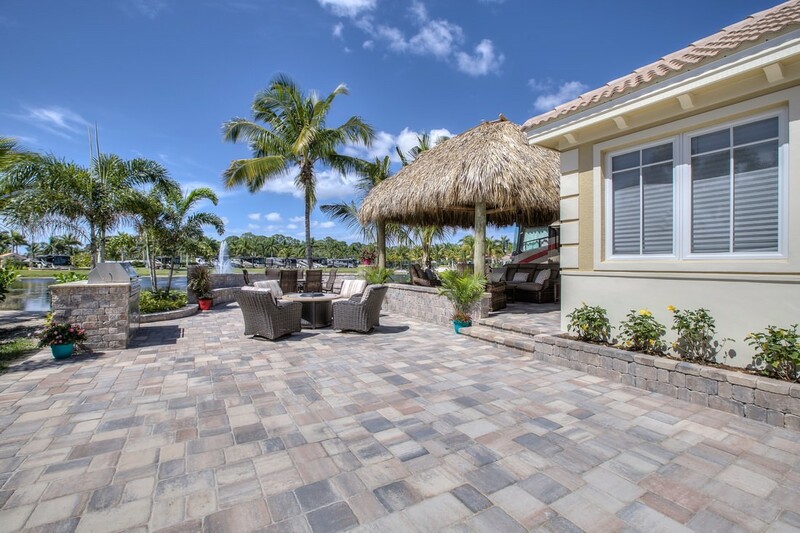 After deciding between lake front, canal front, exterior or interior lots, owners’ imaginations can run wild beginning with hand-selected oversized pavers to create an elegant drive. From there they can opt to add an open-air cabana; professional landscaping with native plants and water features; a permanent hammock to enjoy those lazy afternoons; a private garden for quiet meditation; a high-end outdoor kitchen for BBQ and grilling; a fire table for outdoor dining; an outdoor dining room for entertaining; and so much more! Equally exciting is the fact that since the resort is directly situated on the Gulf of Mexico, those with canal-front lots can build permanent docks capable of accommodating runabouts, flat bottoms, and pontoons up to 22 feet. Even those without canal-front lots can get in on the boating action as the resort also features a community boat launch for boat owners and daily cruises for non-boat owners. 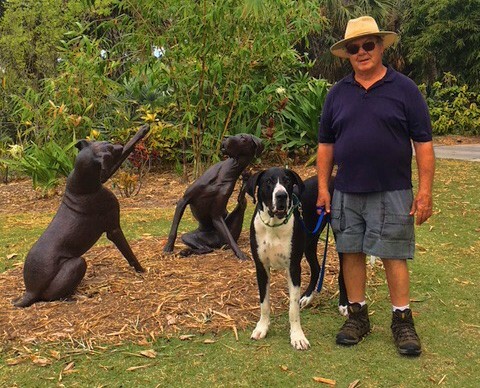 In all, it is easy to see why an increasing number of RVers are choosing to put down permanent roots in Naples, creating their own unique slice of Paradise here at Naples Motorcoach Resort & Boat Club!